Centerpoint provides and coordinates a full spectrum of professional services for our neighborhood partners. 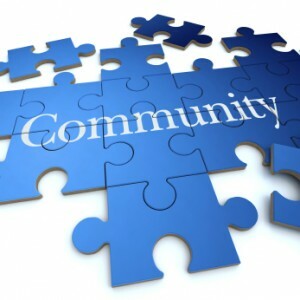 We serve as the liaison for the Board of Directors, homeowners, community vendors and all other community partners. Utilizing leading technology and an enhanced communication network, Centerpoint delivers what homeowners deserve. We are your Centerpoint – coordinating all the services your community needs. architectural submission report, covenant compliance log, and owner inquiry log. Provide 24-hour emergency service, 7 days a week.